Go to "A Divided Household"
(Part I) __________________ (Luke 11:15-18). (Part II) ________________________ (Luke 11:19). (Part III) Based on ____________ ______________________ (Luke 11:20; Exo 8:19). Lesson 2: (Part I) A divided household __________ __________ (Part II) because it’s __________________ ____________ (Luke 11:17; Gen 2:24; Eph 5:25, 33, 6:1-4; 1 Pet 3:1, 7; Pro 14:1; Eph 6:4; Titus 2:4-5; Gal 5:15; Pro 15:16-17, 17:1; Luke 6:46-49; Eph 4:32; Phil 2:3-4). 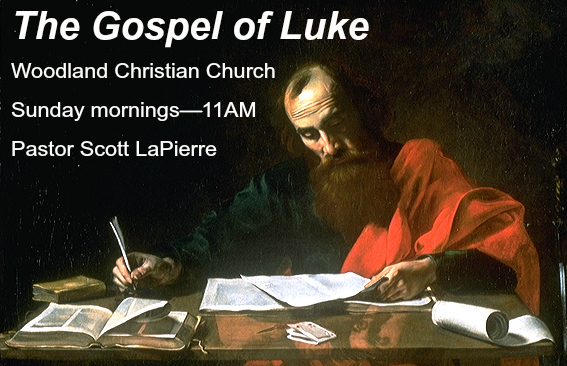 Day 1: Read Luke 11:15-18 and Exodus 8:16-19 and discuss: What was wrong with the Pharisees accusation? How did Jesus respond to it? Why did Jesus mention “the finger of God”? What is the difference between the magicians in Pharaoh’s day and the Pharisees in Jesus’ day? Day 2: Read Luke 11:17, Gen 2:24, Eph 5:25, 33, 6:1-4, 1 Pet 3:1, 7, Pro 14:1, Eph 6:4, and Titus 2:4-5 and discuss: How can the following work toward unity in their households: husbands, wives, fathers, mothers, children? What do these people do that causes disunity? Day 3: Read Gal 5:15, Luke 6:46-49, Matt 19:6, Pro 15:16-17, 17:1, Eph 4:32, and Phil 2:3-4 discuss: When divorces take place, who is responsible? What happens when marriages, families, households, etc “attack themselves”? How can we prevent this from taking place?